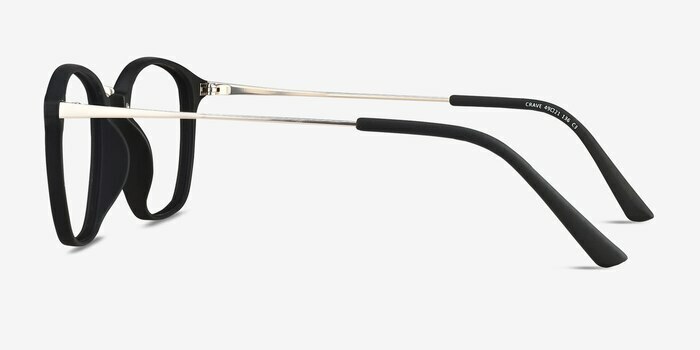 Have you been craving a new pair of eyeglasses? 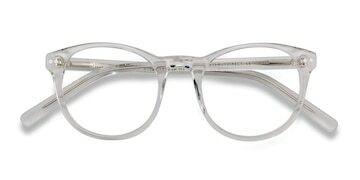 Then you need to check out 'Crave'. 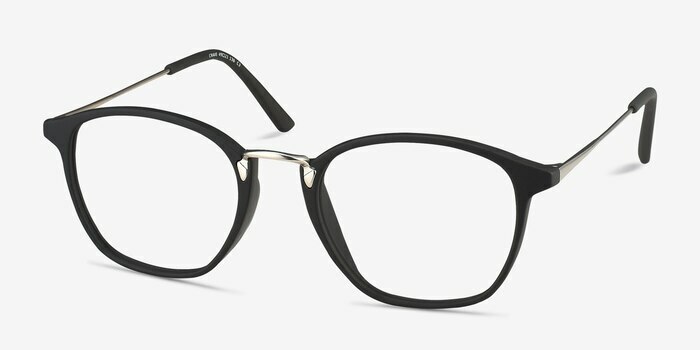 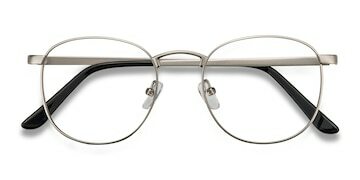 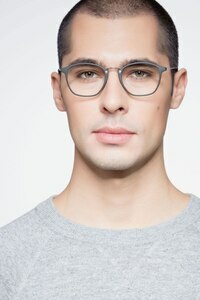 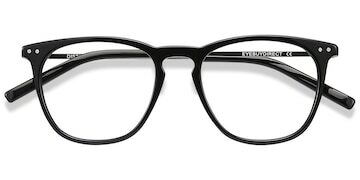 These full-rim, square eyeglass frames are the perfect compliment to your face. 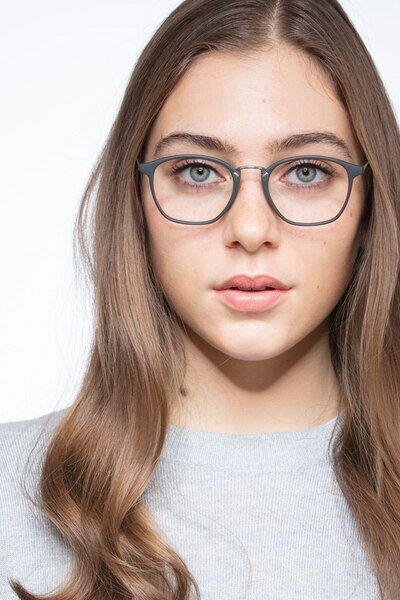 The dark green color is accented perfectly with the silver metal nose bridge and temples. These accents give off an air of sophistication while the plastic material keeps them lightweight and comfortable for all-day wear. 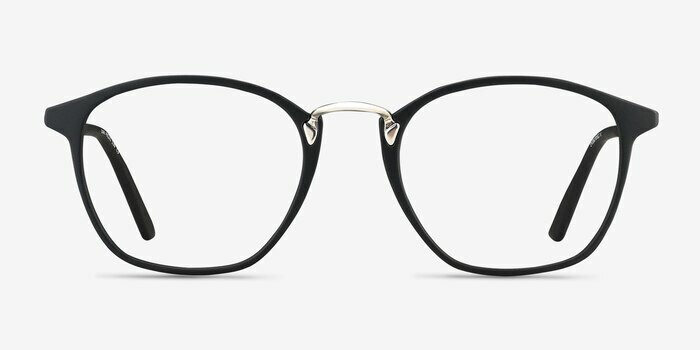 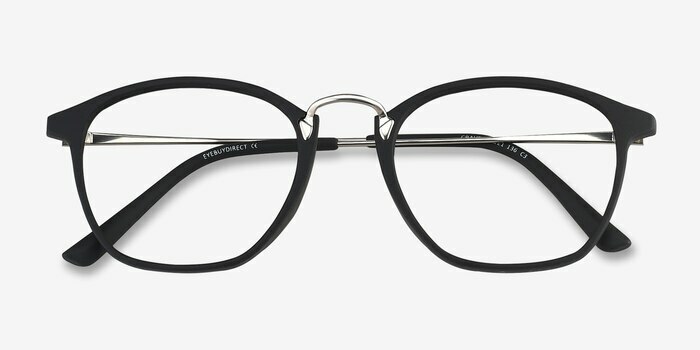 This unisex frame will satisfy any craving.